After graduating from Clemson University, Peter joined NAI Earle Furman in 1997 and specialized in Sales & Leasing. 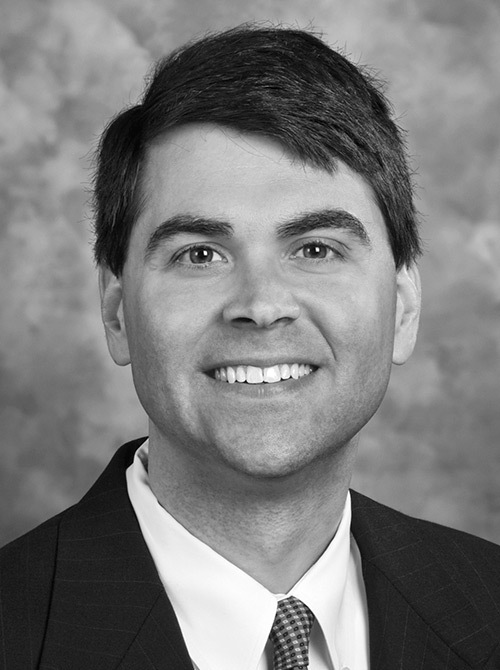 Peter now serves as Senior Vice President of Furman Capital Advisors, the Investment Services Group at NAI Earle Furman. He has directly been involved in over 500 commercial real estate transactions with a total volume in excess of $400,000,000. Responsibilities include real estate acquisitions, dispositions, portfolio management and loan workouts of various property types throughout the United States. Peter offers a unique combination of real estate and finance experience that has proven beneficial to Furman Capital’s clients. His financial experience adds value by analyzing and structuring transactions to best meet the client’s financial objectives. He provides clients with a full range of financial services including comprehensive financial modeling, due diligence analysis, real estate valuations, loan sourcing and more. In 2005, Peter achieved the CCIM (Certified Commercial Investment Member) designation. Peter has been a partner with NAI Earle Furman since 2006 and currently serves on NAI Earle Furman’s Executive Committee.